The design team at Steven Christensen Architecture thinks, quite literally, outside the box. 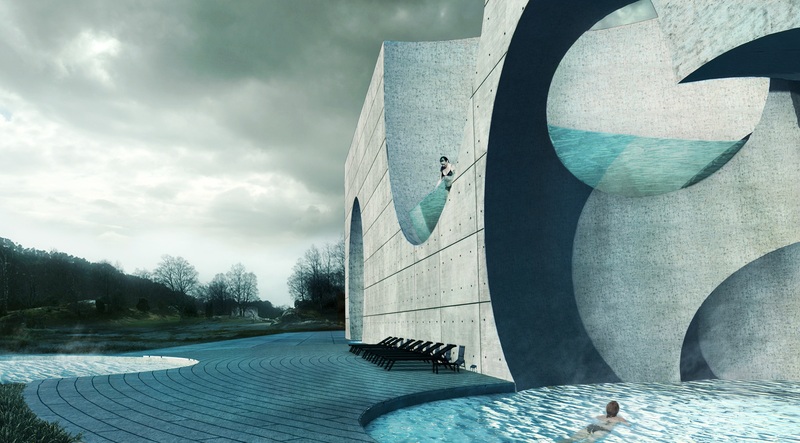 Breaking free from the right-angled, rectangular norm of conventional spaces, the Santa Monica-based design practice has garnered recent acclaim for its dome-centric design, the Liepāja Thermal Bath and Hotel in Liepāja, Latvia, which won the first annual 2016 American Architecture Prize for recreational architecture. 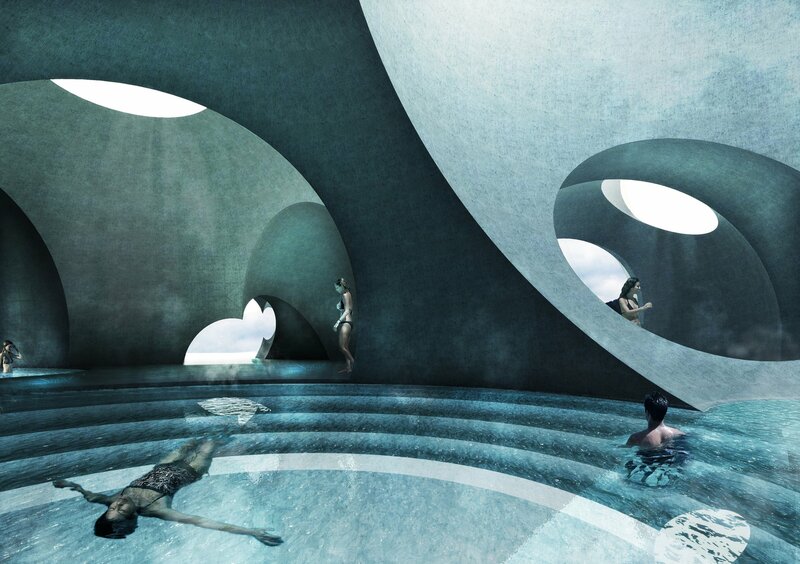 The concept for the unbuilt project was inspired by the team’s fascination with the role of the dome throughout architectural history, particularly in the realm of public baths, where the dome was first made popular (the Romans implemented the hemispherical structures in their most technologically-advanced baths). 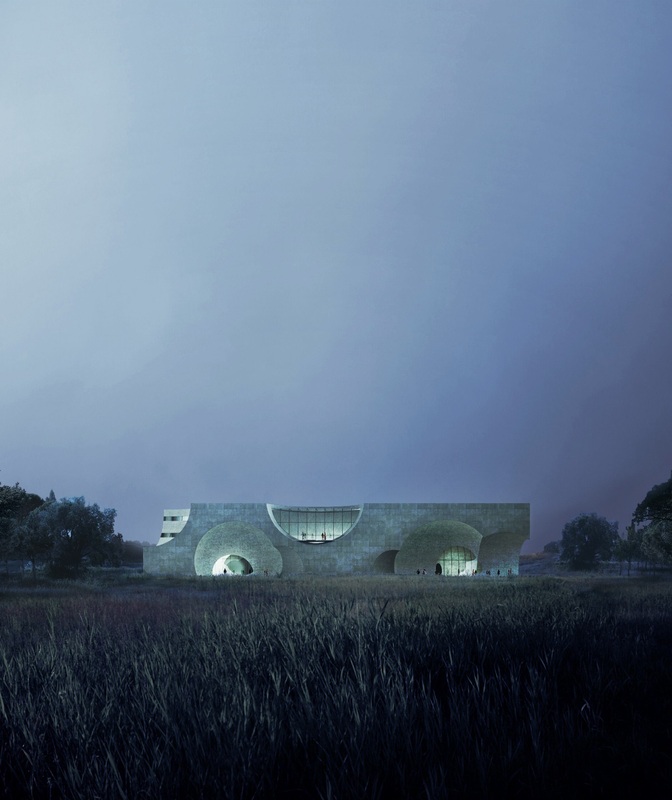 Sweeping curves and spherical proportions define its structure, resulting in an exterior aesthetic akin to that of a block of Swiss cheese, and overall, an unorthodox and contemporary atmosphere. Photos courtesy of Steven Christensen Architecture.